Meisongbei Electronics offers an extensive line of leaded inductors. 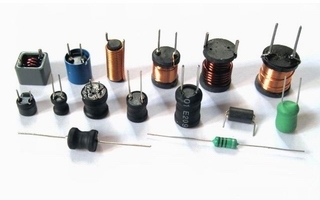 Products include Radial Leaded Inductor, Shrink Tube Radial inductor, Radial shielded inductors, Large drum core inductors, Rod core inductors, Axial power chokes with shrink tube, Axial coated inductor, High-current leaded inductor, Wide band Chokes, Axial Leaded fixed inductors, Values start as 0.10μH to 100,000μH. Small, medium and large quantities available.